Making use of scrap wood. – Wood Grain Dreams Co.
Hey, no point in wasting all your scrap wood, right? There’s actually a lot of creative things you can do to make use of your end cuts and other various scrap wood pieces. You could glue several layers together and make rings. I’ve seen someone lay a bunch of various ends pointing up in the shape of a square and gluing it creating a piece of art to be hung on the wall. The video below shows a chaotic patterned style box being created using new wood but this same style box could be created utilizing scrap wood and it would save time because you would be skipping all the prep cuts he made in video. I really hope this can inspire you to quit throwing away all your scrap wood and start getting creative with it instead because the possibilities are endless, really. If anyone has a project they created out of scrap wood please submit images to email: woodgraindreams@yahoo.com and we would love to share them. 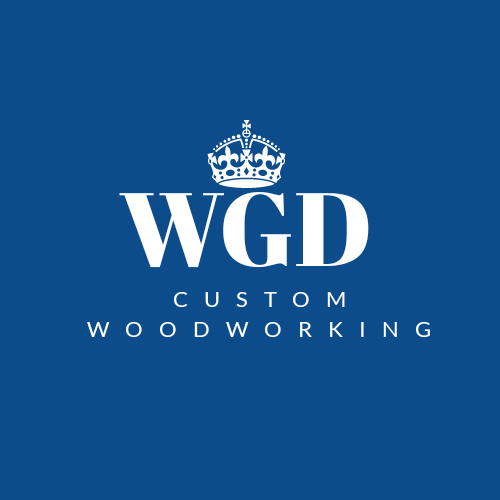 Thanks for showing interest in WGD. Next Where is your interest for woodworking?